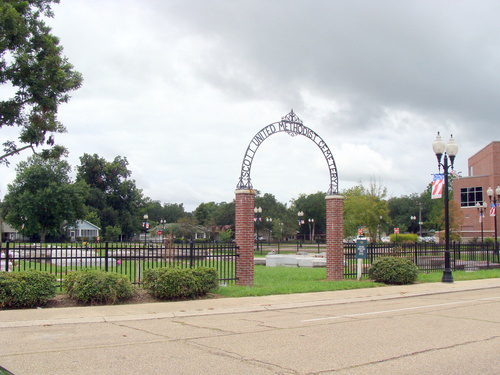 The burial place of African Americans in West Baton Rouge's history, the cemetery dates back to the 1850's. Located at the corner of Court and Commerce Streets near the Riverfront Development. For more information call Scott's United Methodist Church 225-383-2234.